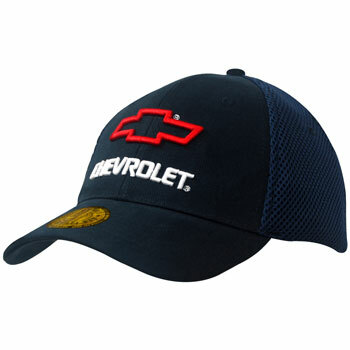 This practical and robust brushed cotton cap has a sandwich mesh and dream fit styling, it is a structured 6 panel hat with a pre-curved peak. The headwear is available in 2 sizes and 4 colours. Please contact us directly with your design requirements and for information on the printing / stitching options.